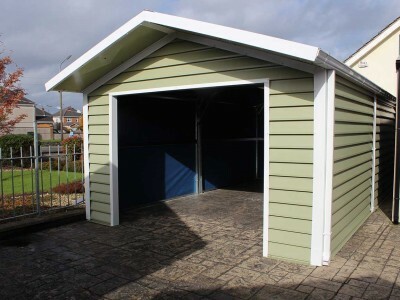 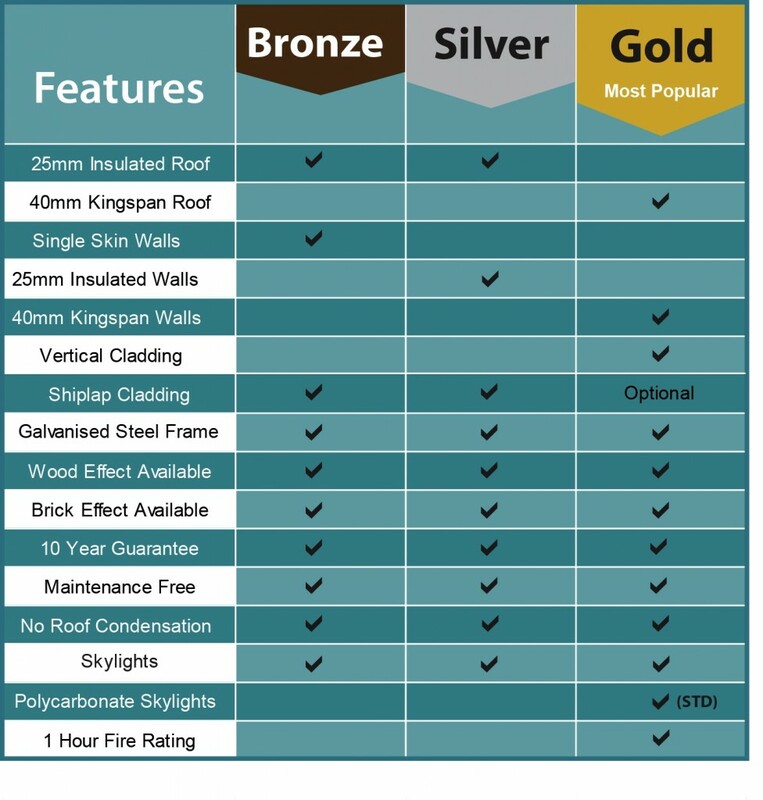 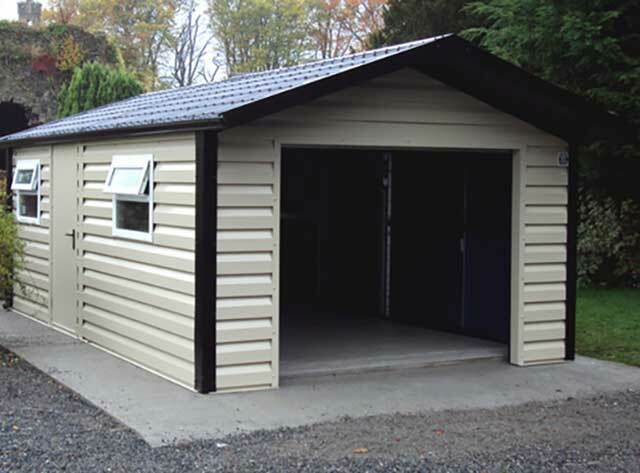 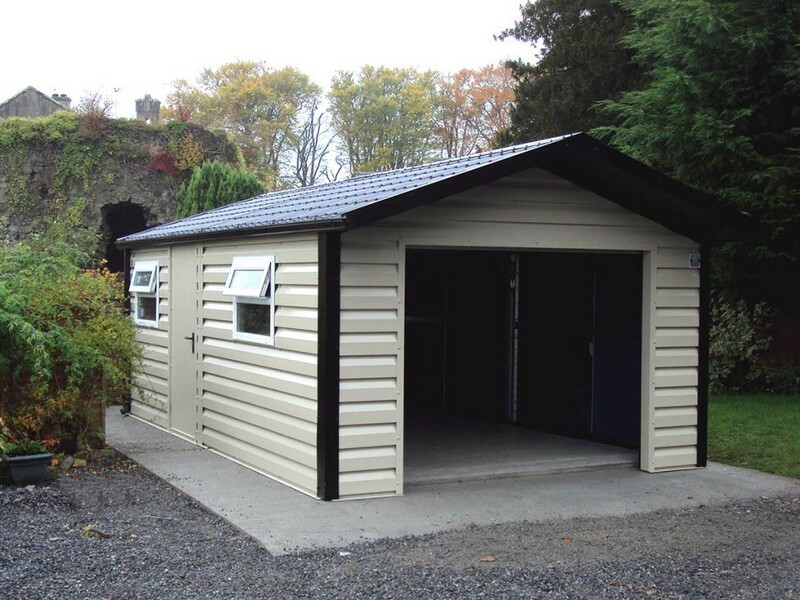 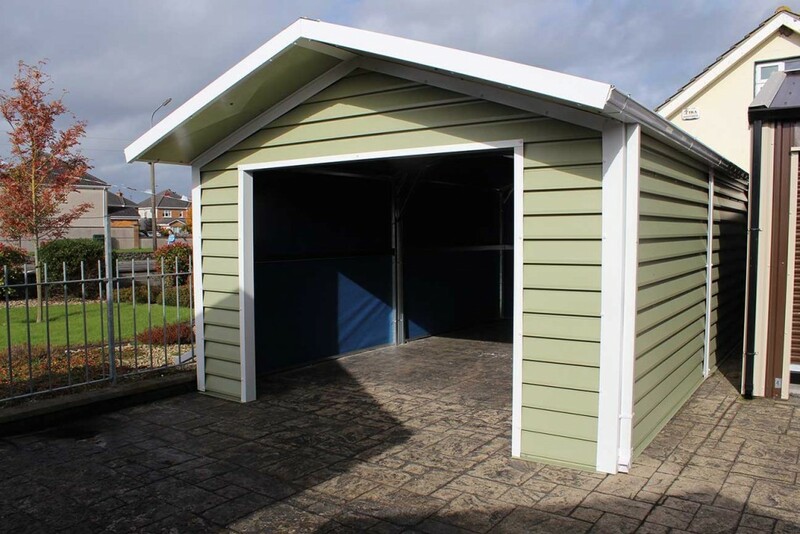 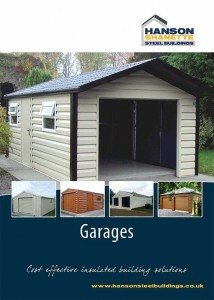 It's quick and simple to get a quote for Garages just fill our form. 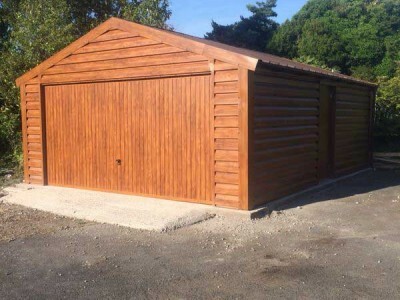 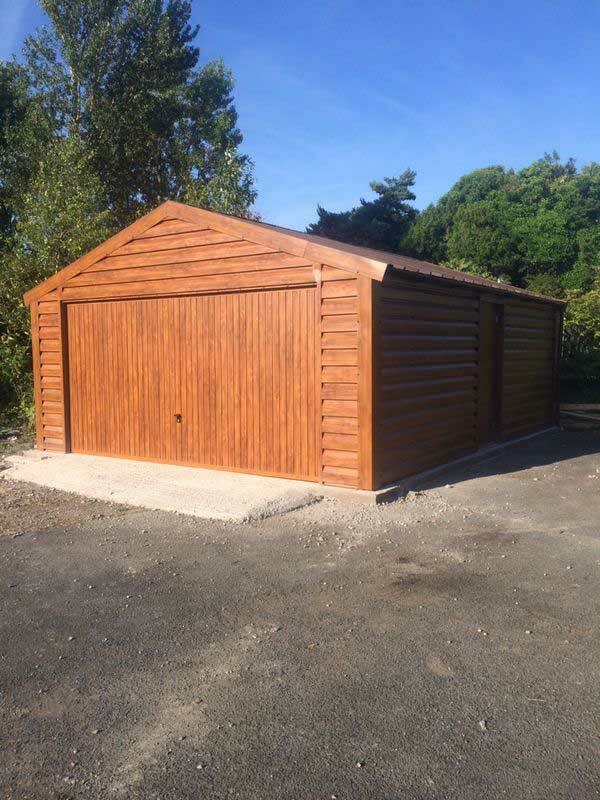 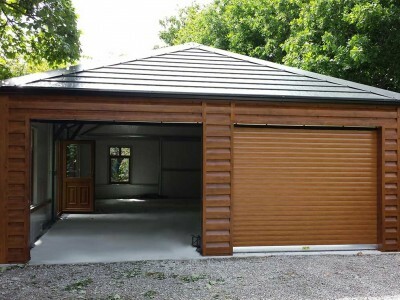 Take a look at our most recent Garages customer projects. 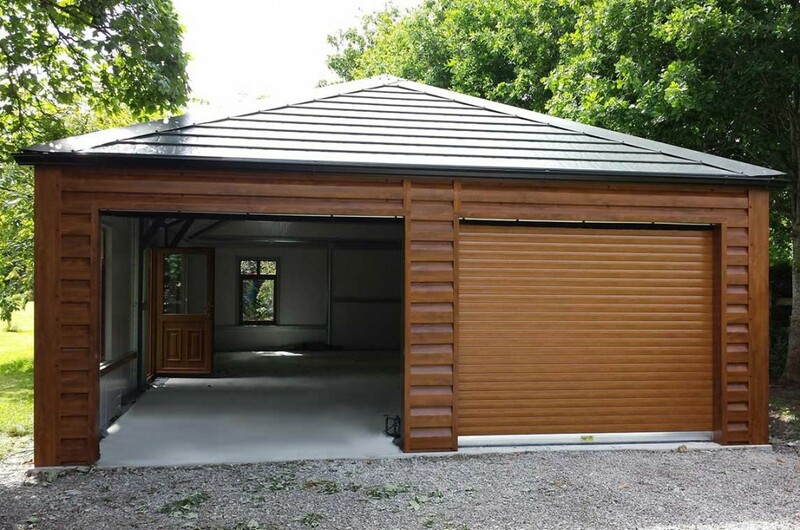 Our gallery showcases the Garages range in all its glory.